In this tutorial, I would like to go through on how to build the text scanner (OCR) app with Google ML and SAP Web IDE. 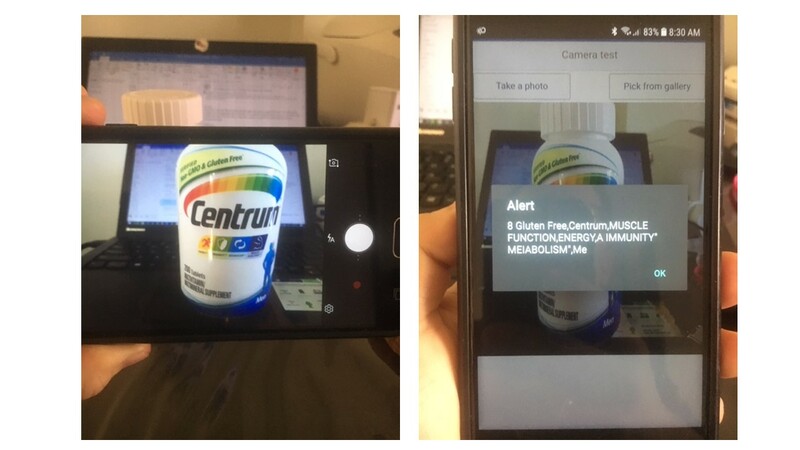 The app that we are going to build is the Android Cordova SAPUI5 that has two functions: Take Photo and Pick from Gallery. To snap a photo and feed into the text recognizer and get the OCR result. To feed the text recognizer with the available existing images from the phone gallery and get the OCR result. Once it get recognized, the dialog box with the OCR result will pop-up. We can then use this information to proceed further like getting the information from the SAP back-end through oData, etc. Let’s go through the following steps. 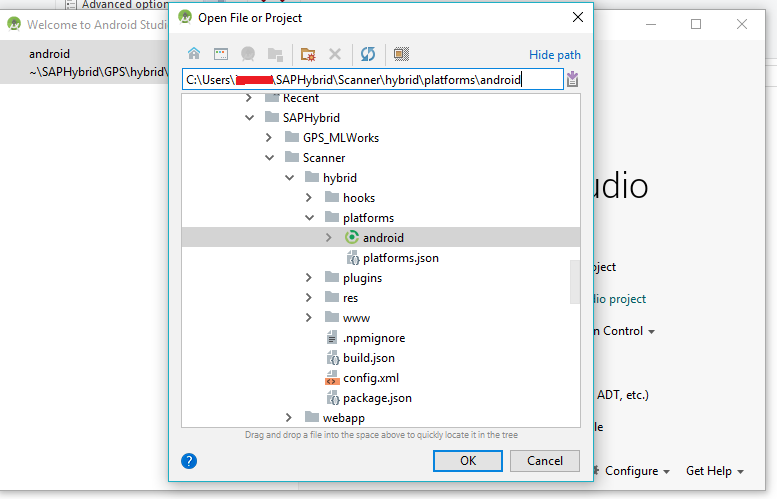 Configure Local HAT installation by following this blog: Check my previous blog on how to install SAP HAT on your machine: https://blogs.sap.com/2019/01/07/build-android-sapui5-ocr-scanner-with-sap-web-ide-and-anyline-ocr-sdk/. Download all plugins to local custom plugin folder. 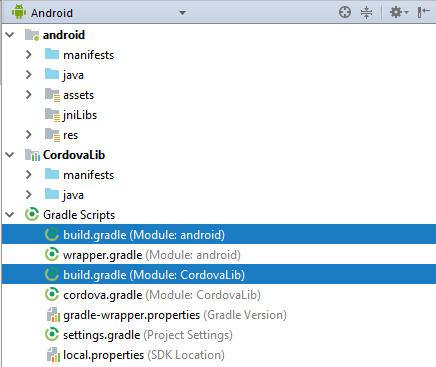 Since the Cordova ML Text plugin requires cordova 7.1.0+ , cordova android 6.4.0+, we need to modify the local SAP HAT installation to meet this requirement. Now run HAT setup from command line and make sure status is passed. Once the setup is completed, run the HAT server from command line. 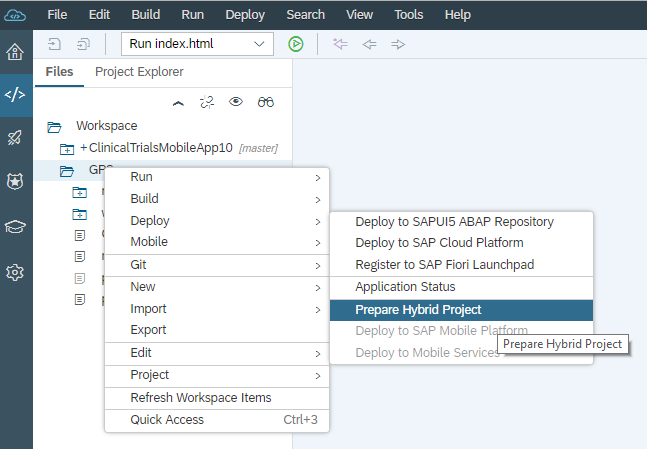 Open SAP Web IDE Full Stack and go to Preferences > Hybrid Application Toolkit. Click Test Connection and make sure the connection is available. Create a new project from template. 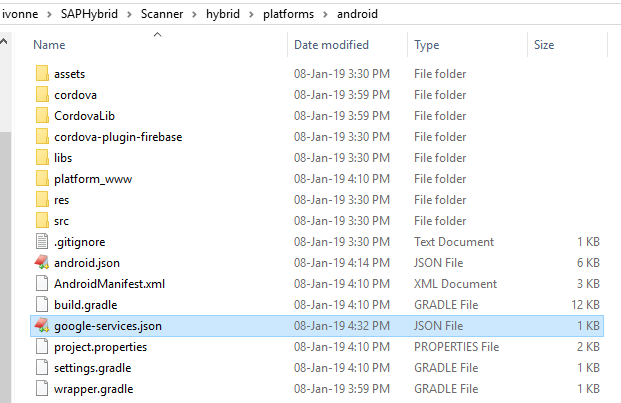 Provide the app name Scanner and app id com.demo.scanner and select Android since we are going to build the android app. 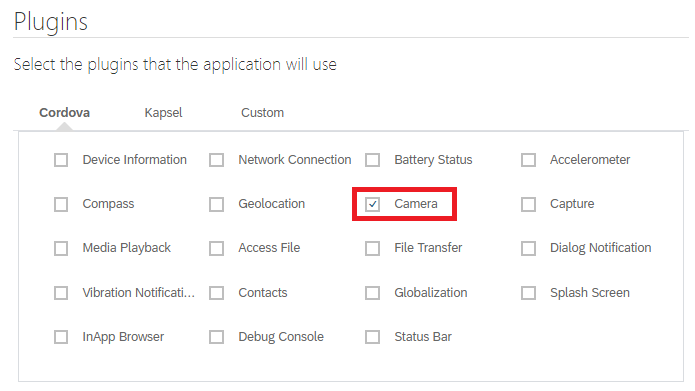 Under Cordova plugin, select camera. 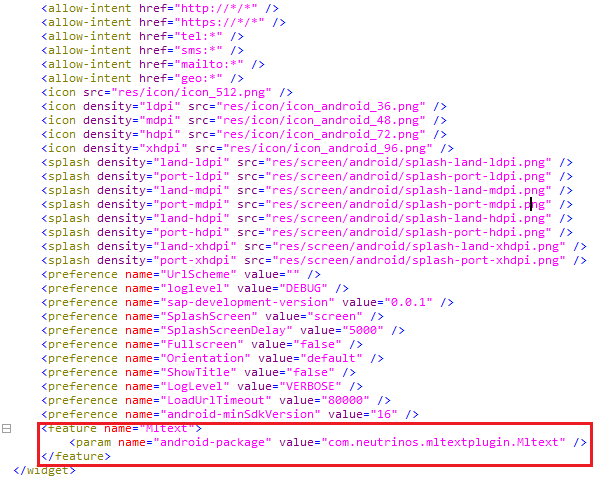 Under Custom plugin, select Google Firebase and Mltext and click Save. Deploy the app. 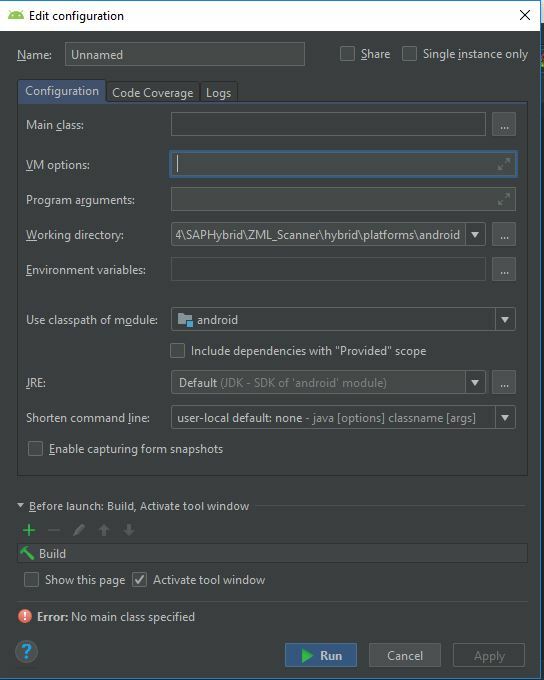 Right click on the app that we created and select Deploy > Prepare Hybrid Project. Preparation in progress. It is also installing the custom plugins. Once it is done, go to C:\Users\<user>\SAPHybrid folder. The project Scanner is created there. 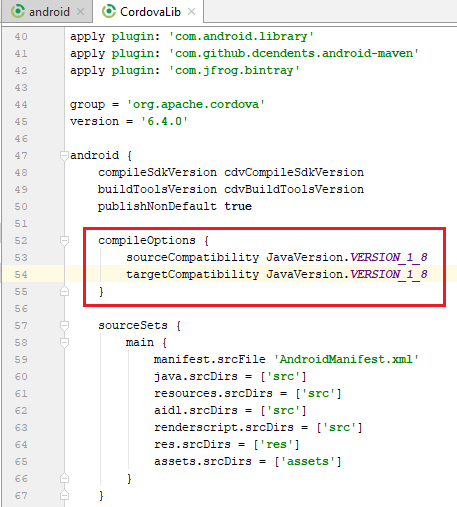 The created cordova project is still using version 6.2.3 and it will not meet the Cordova ML Text plugin (6.4.0). Let’s update it to 6.4.0. 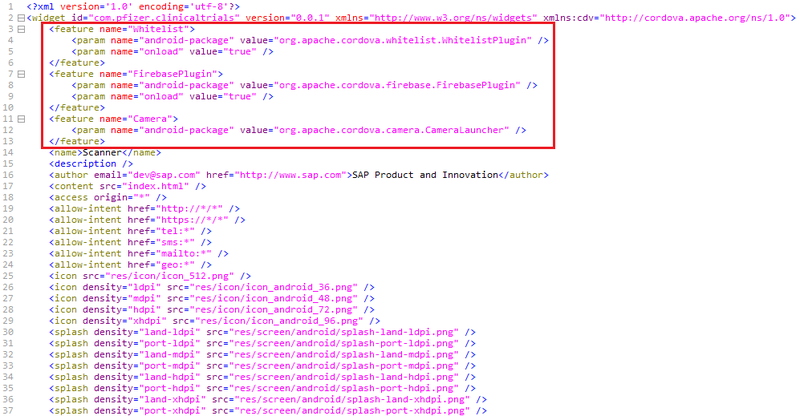 I checked C:\Users\<user>\SAPHybrid\Scanner\hybrid\platforms\android\res\xml\config.xml and it looks like the Cordova ML Text plugin was not added successfully. 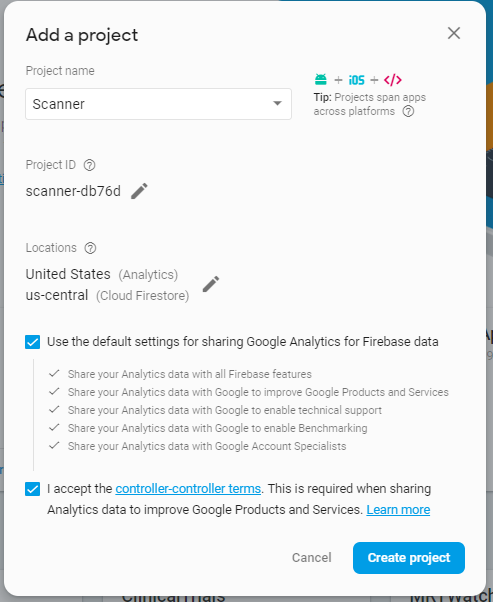 Go to Firebase console https://console.firebase.google.com and create a new project. 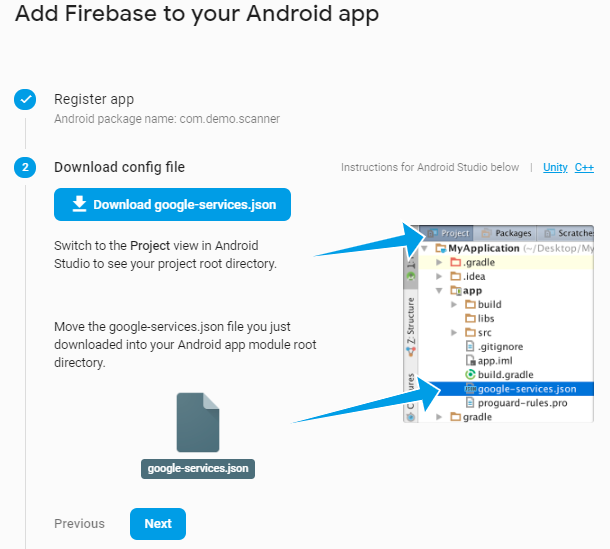 Go to Project settings and click Add Firebase to your Android App. 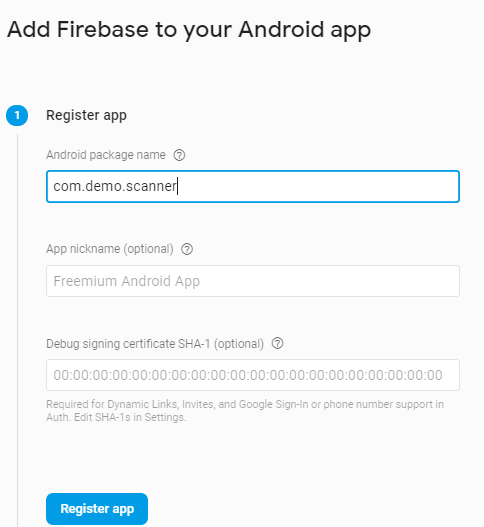 Add android package name com.demo.scanner and click Register app. 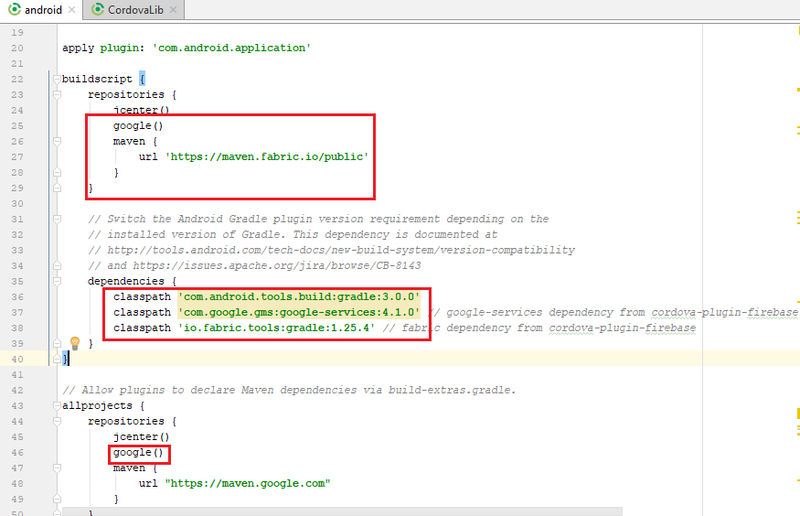 And now you can build the app without error. Take a look at the function below from the controller from the asset folder. mltext.getText was called to recognize the text in the image and will get the result from recognizedText. And finally that’s all that I would like to cover. If there is an alternative to do it, kindly, let me know.